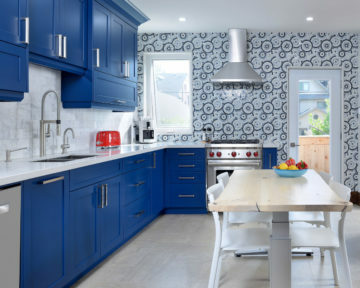 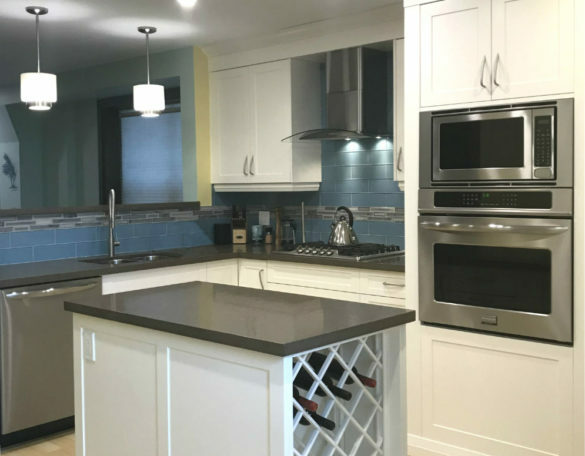 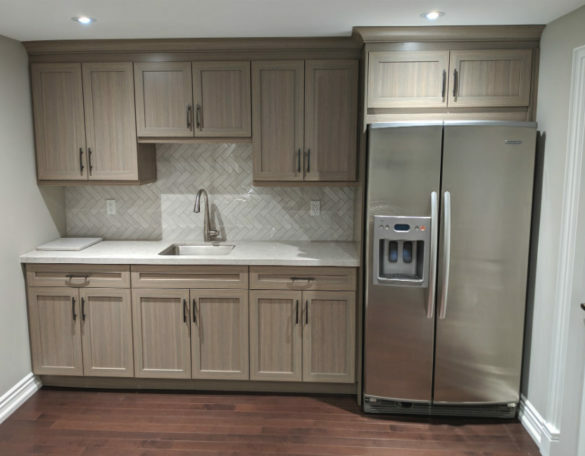 Kitchen renovations are the number one home renovation project, since they provide the highest return on investment for any home owner, not to mention pure enjoyment considering how much time we all spend with family and friends in our kitchen area. 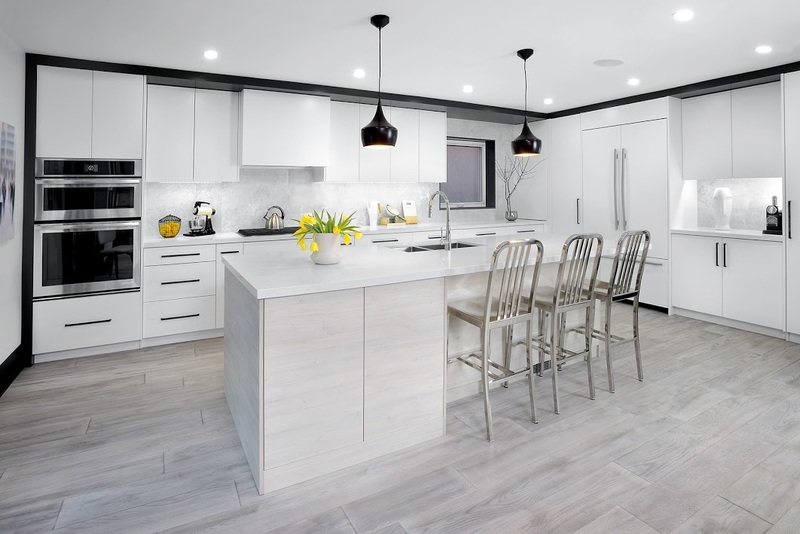 So it is no surprise that people spend significant time designing and planning out their future kitchen layout for usability, storage and appearance. 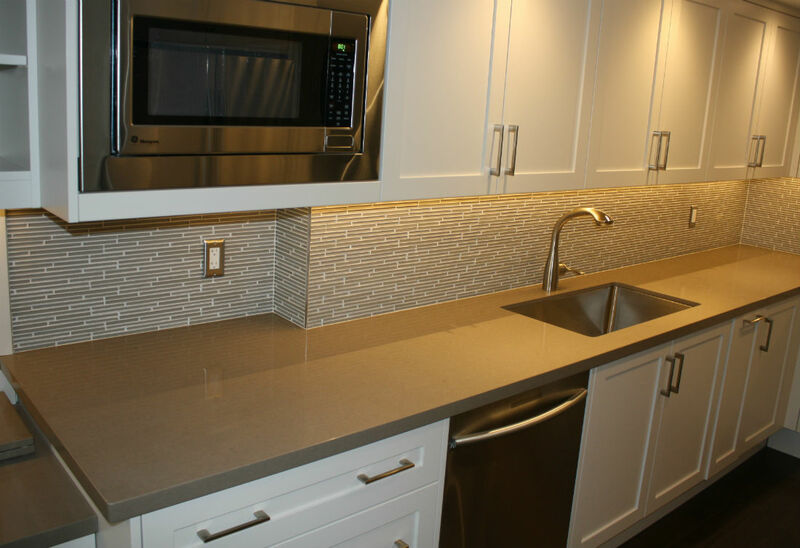 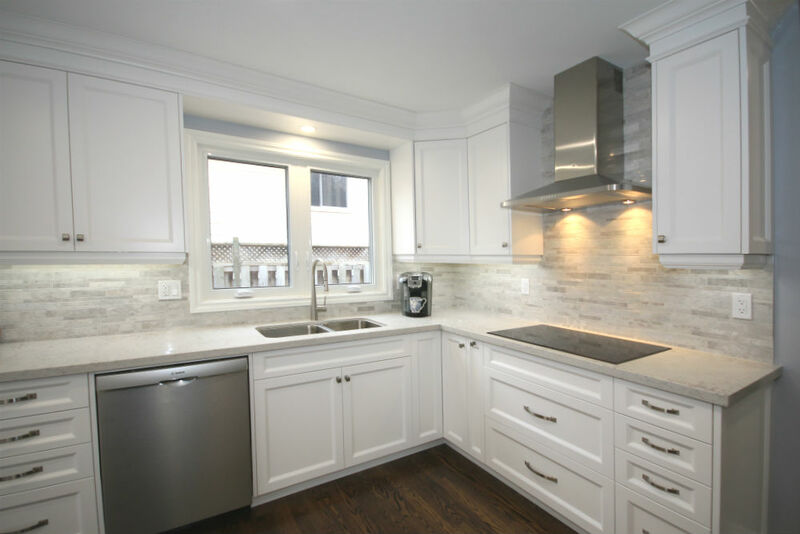 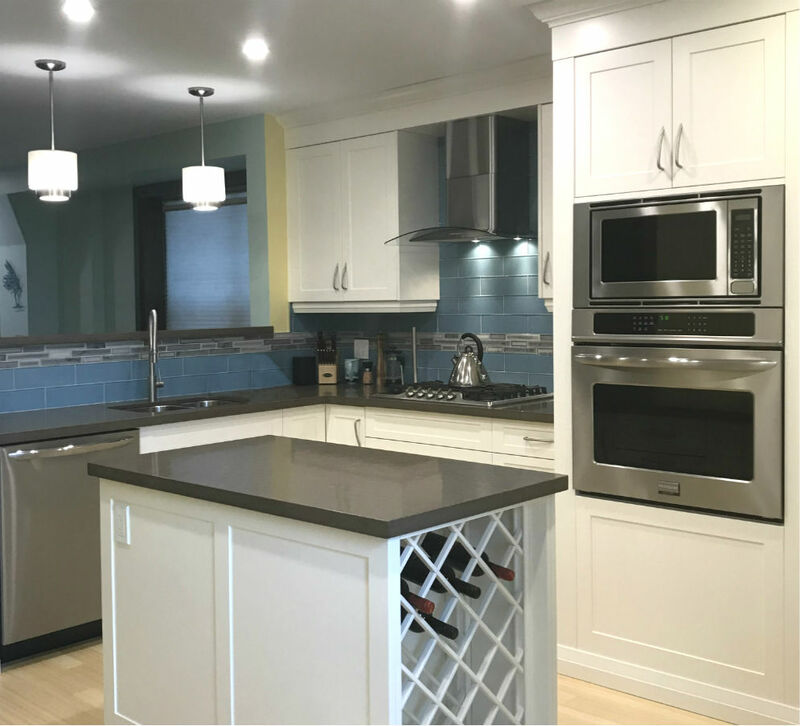 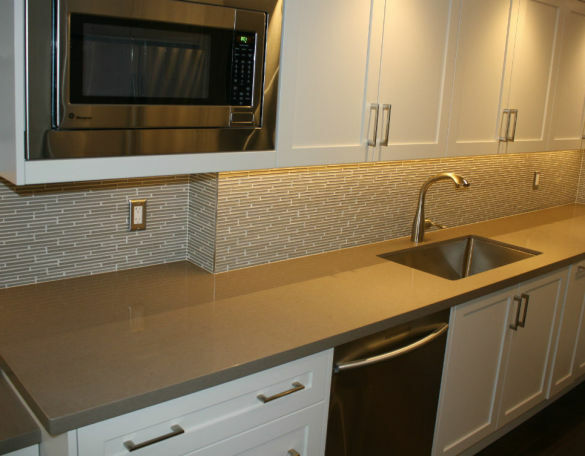 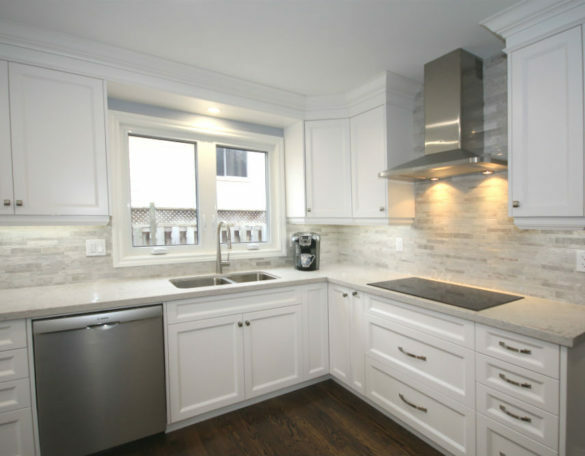 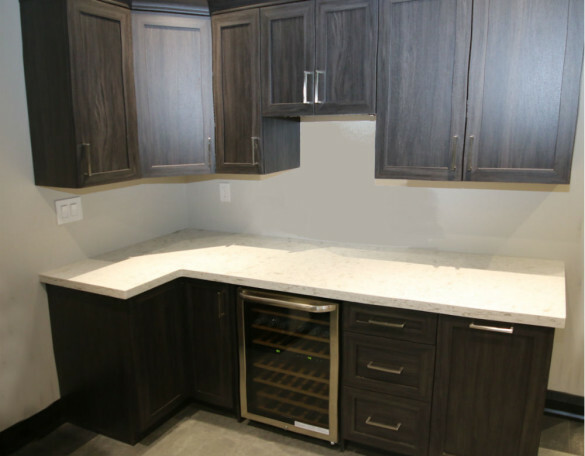 Let the experience of Toronto Custom Concepts help partner with you to make a wise discussion when renovating your new kitchen. 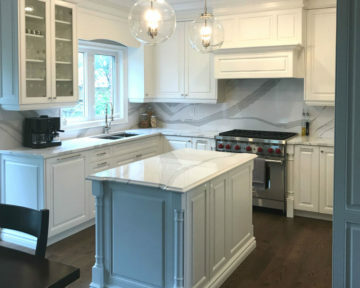 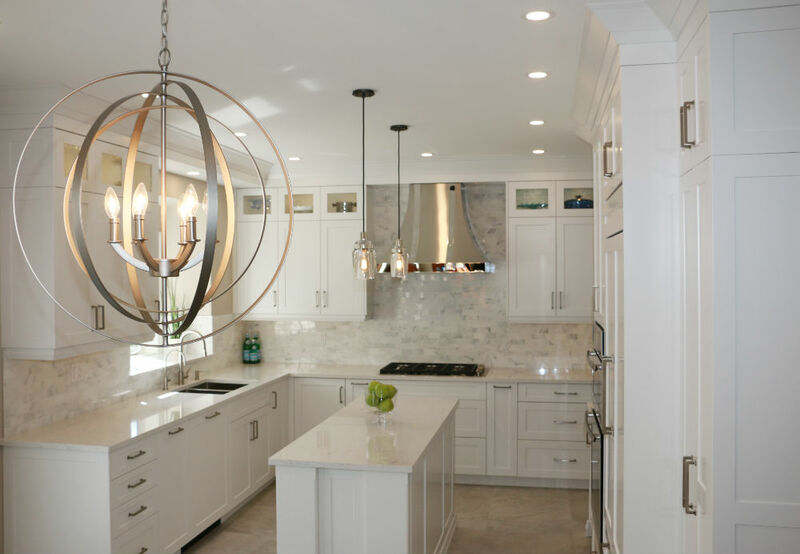 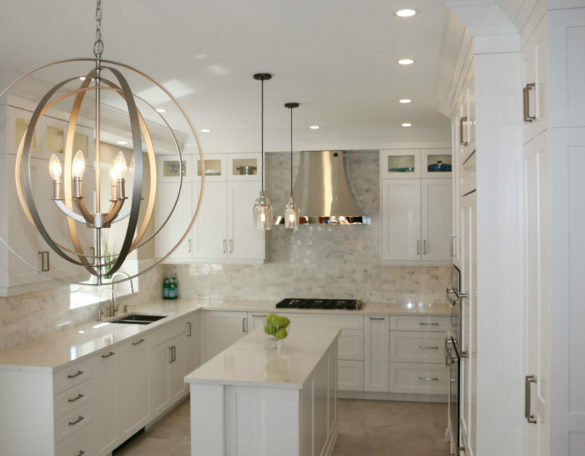 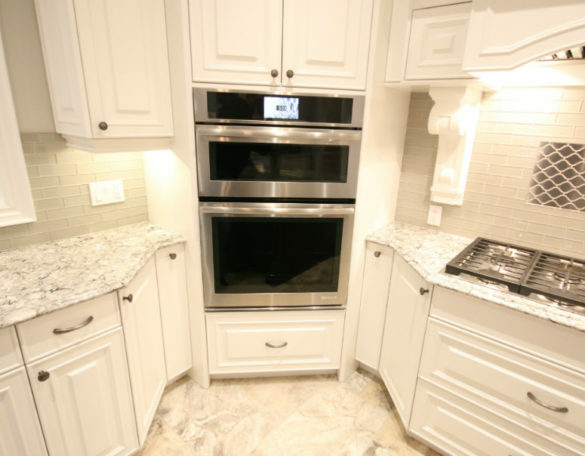 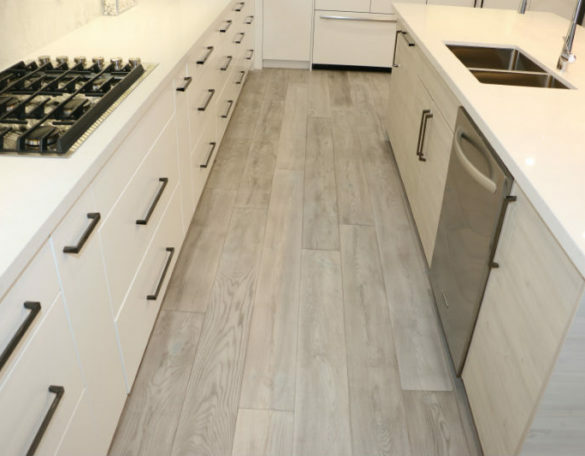 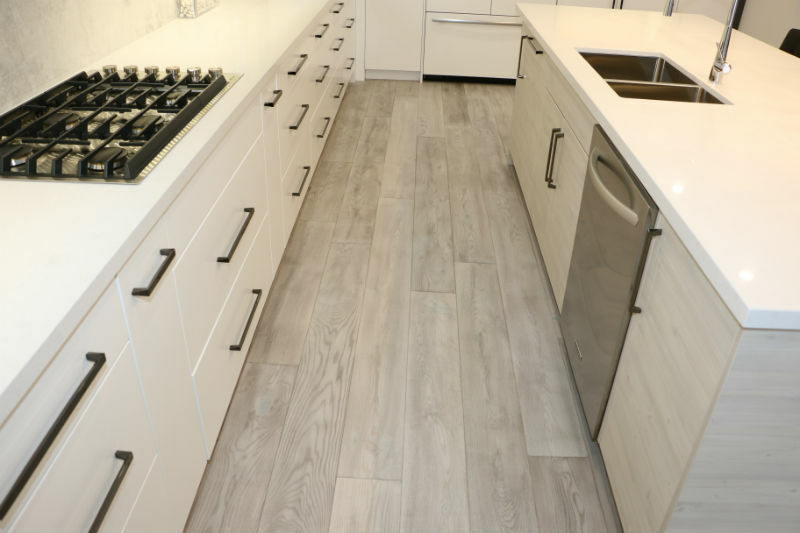 We will walk with you thru all the steps of the kitchen redesign phases from kitchen layout to design, material selection to accessorizing to the final touches. 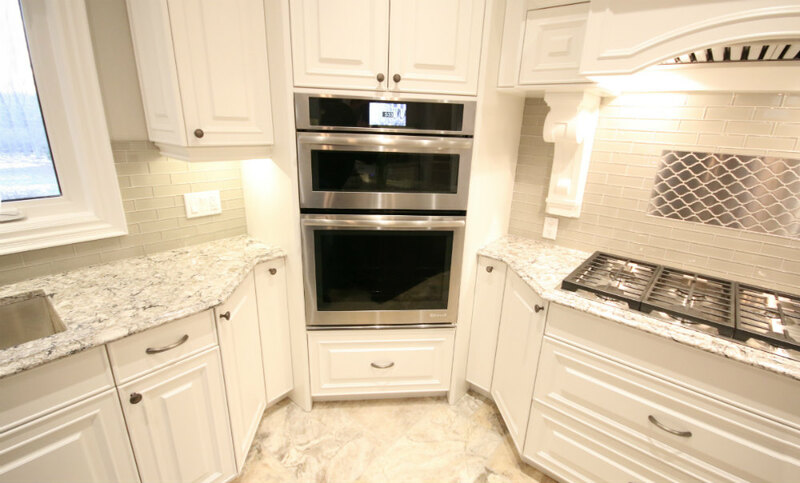 We are not happy until you are completely pleased and satisfied with your new TCC kitchen! 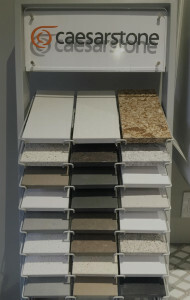 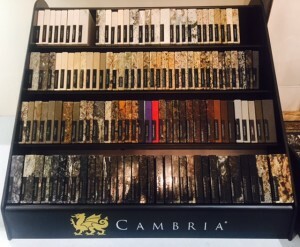 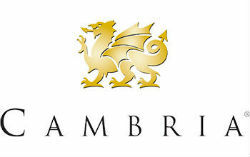 You can see from hundreds of countertop samples from Caesarstone, Cambria, Quartex to name a few. 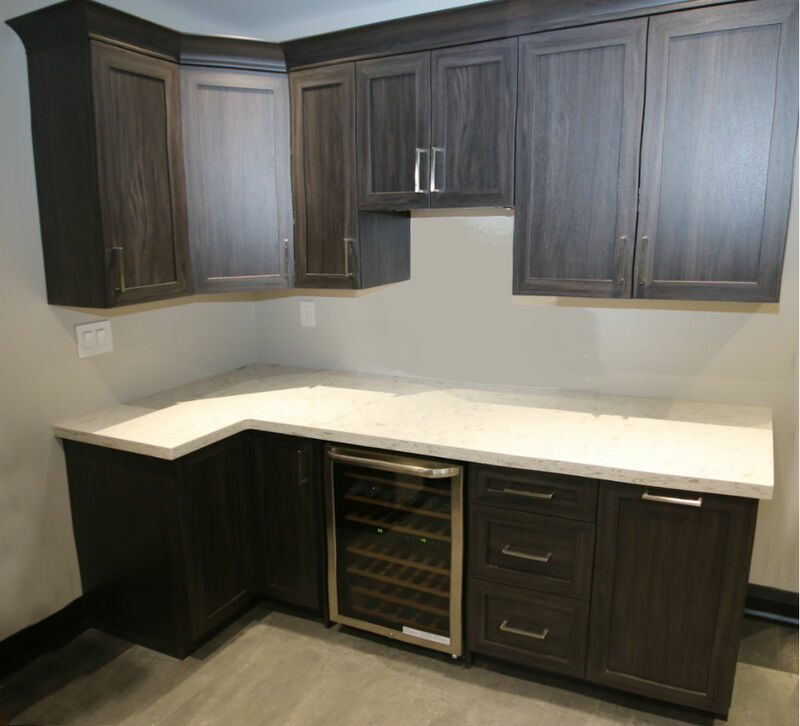 Our cabinet door towers will also allow you to match up and visualize what your material selections will look like together. 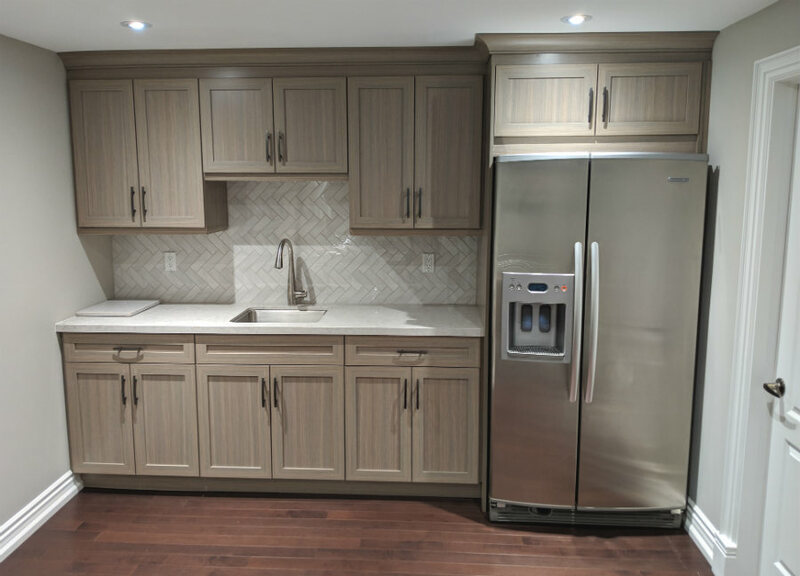 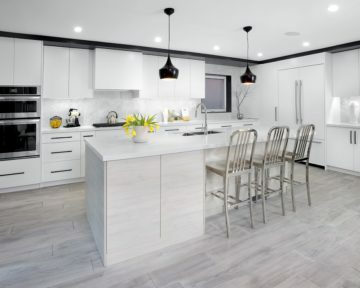 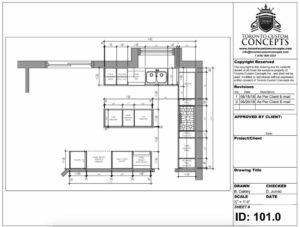 Our kitchen designers will work with you to construct an optimal kitchen design using the latest technology such as AutoCAD or other visualization software. 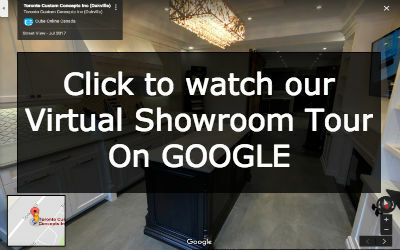 So give us a shout at 416-806-2232 or come by our Oakville showroom to see samples of various kitchen materials and to discuss your kitchen project today!